Chris Packham – charismatic television presenter, spectacular wildlife photographer, author and natural history expert – has become a patron of World Land Trust (WLT). Chris’s career as a TV presenter began in 1986 with the award winning Really Wild Show on children’s television. Since then his career has gone from strength to strength. 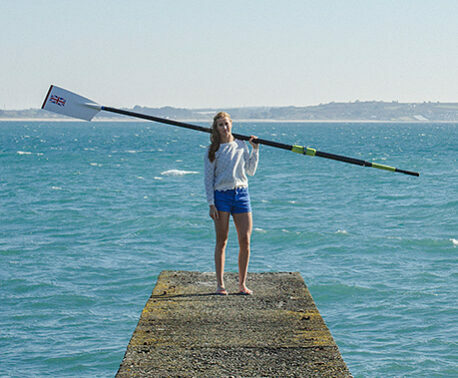 He is now best known for Springwatch and Autumnwatch, two hugely popular programmes that are firm fixtures in the BBC schedule. Never guilty of dumbing down, Chris fearlessly treads territory that others steadfastly avoid. He has been outspoken in his views on world population, the plight of the panda and badger culling, and he does not kowtow to celebrity status. There is no question that Chris is a force to be reckoned with and a very knowledgeable, compassionate force that WLT is delighted to have on board. In 2010 he was awarded the Dilys Breese British Trust for Ornithology Medal for his outstanding work in promoting science to new audiences and he is passionate about making natural history and conservation inspirational and accessible to everyone no matter where they live. 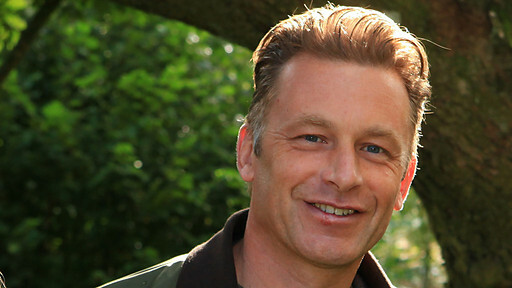 Chris Packham became a patron of WLT on 1 January 2013. WLT has two other patrons, Sir David Attenborough and David Gower. Chris Packham will be presenting Winterwatch live from the Highlands of Scotland on BBC2, 14 – 17 January 2013.